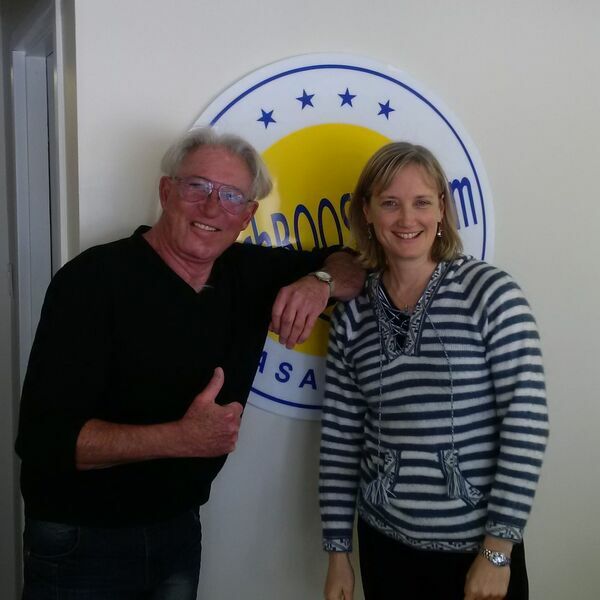 Description: This week Vic speaks with Dr. Sarah Adams of Beach Chiropractic & Wellness Centre in Wasaga Beach. We learn about Ultrasound and many other treatments that are available from Dr. Adams and her team at this local Wellness Centre. With spring upon us, we also hear about Dr. Sarah's Running Club and how to enroll. BEACH BUSINESS SPEAKS only from Beach BOOSTER Radio. Wasaga Beach's truly local radio! Beach BOOSTER Photo: Vic and Dr. Sarah Adams in the Beach BOOSTER studio. This week Vic speaks with Dr. Sarah Adams of Beach Chiropractic & Wellness Centre in Wasaga Beach. We learn about Ultrasound and many other treatments that are available from Dr. Adams and her team at this local Wellness Centre. With spring upon us, we also hear about Dr. Sarah's Running Club and how to enroll. BEACH BUSINESS SPEAKS only from Beach BOOSTER Radio. Wasaga Beach's truly local radio! Beach BOOSTER Photo: Vic and Dr. Sarah Adams in the Beach BOOSTER studio.